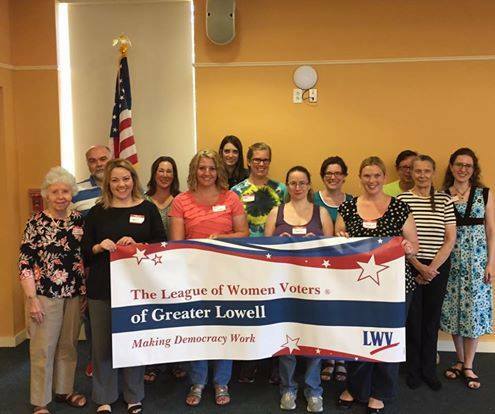 The League of Women Voters of Greater Lowell is a nonpartisan grassroots organization. We encourage the informed and active participation of citizens in government, work to increase understanding of major public policy issues, and influence public policy through education and advocacy. 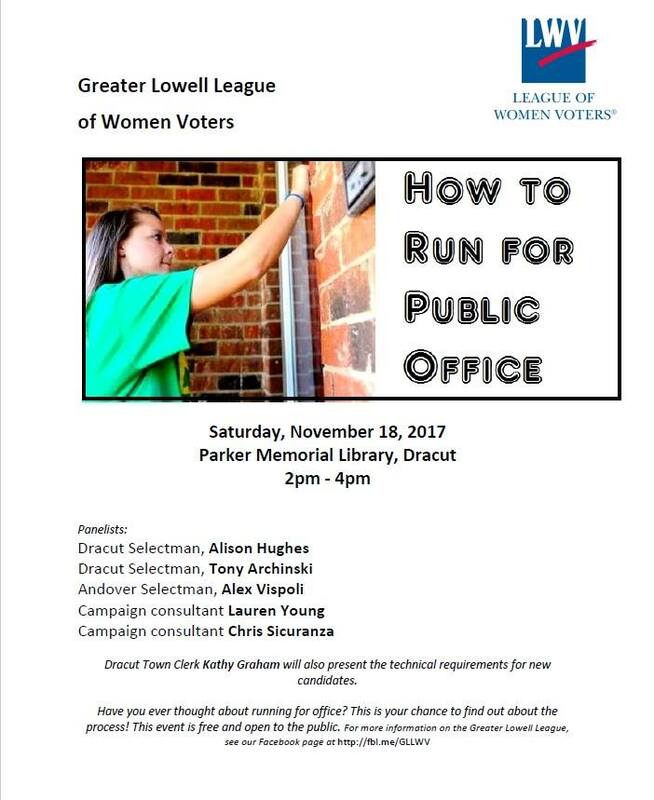 How to Run for Public Office, November 18 , Dracut Library, 2 p.m. until 4 p.m. In this two hour session; you will learn from a panel of experts who have successfully run for office. This is free and open to the public. Click here for an event flyer with more information. Holiday Celebration, December 9, 7 p.m., Owen and Ollie’s Restaurant. Join us as we celebrate the launch of our League and all the great members who make us successful. Click here for more information. 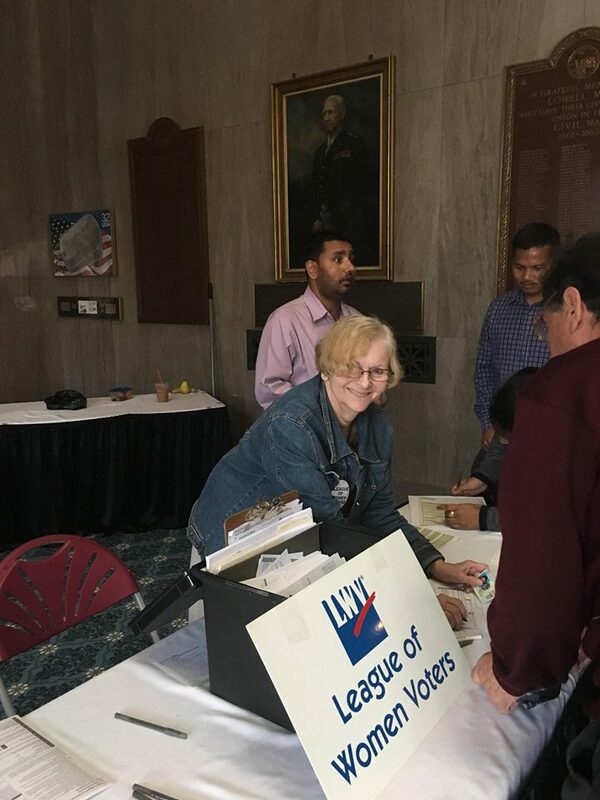 As a member of the League of Women Voters, you belong to a network, organized on the national, state and local levels, which is committed to making democracy work. Whether you have time to be an active volunteer or simply want to show your support, you will be part of a movement working toward active engagement of citizens in their government. To join online click here. You can also download a paper application to send in by mail. Already a member? Click here to renew your annual membership online. 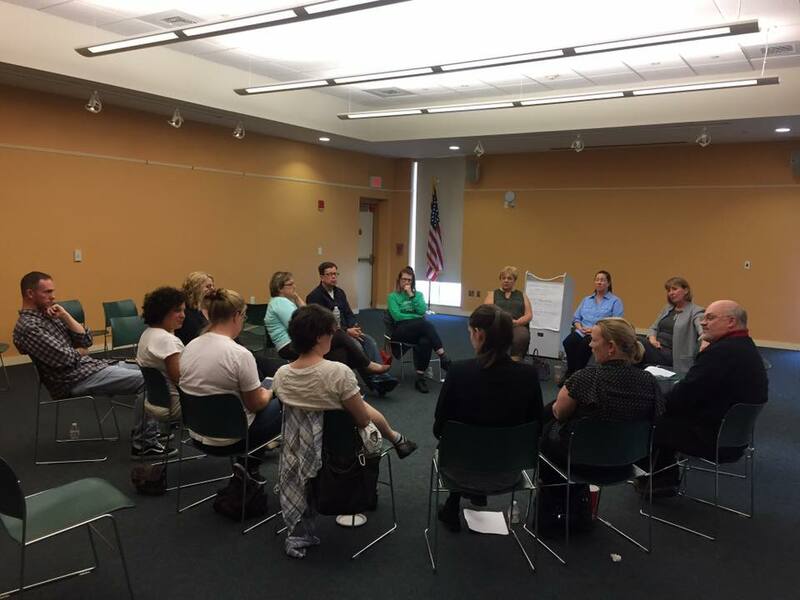 Support the Greater Lowell Unit’s advocacy and lobbying on issues. A gift of this kind is not tax-deductible. Click here to donate. Give to the Greater Lowell Unit’s Citizen Education Fund to support civic education and voter service. A gift of this kind is tax-deductible. Click here to donate.